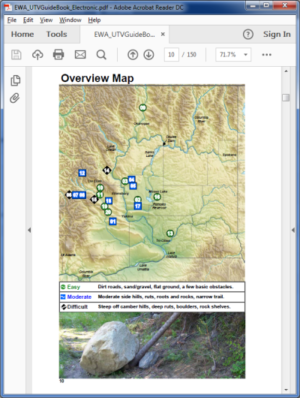 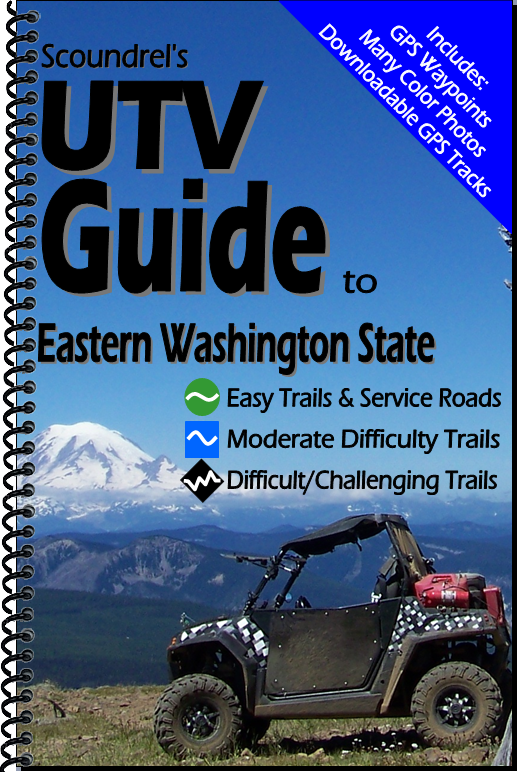 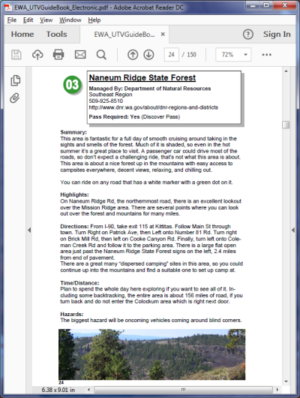 Printed UTV Guide book covering Eastern Washington State. 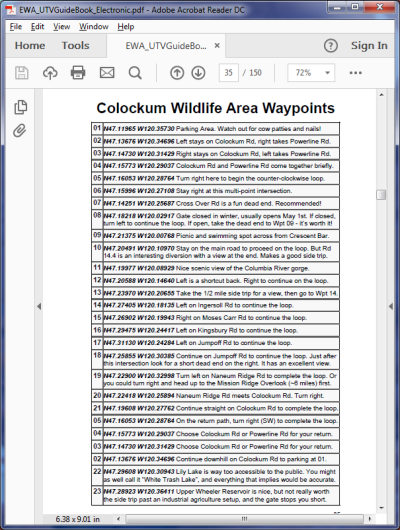 GPS tracks can be downloaded once the order is complete. 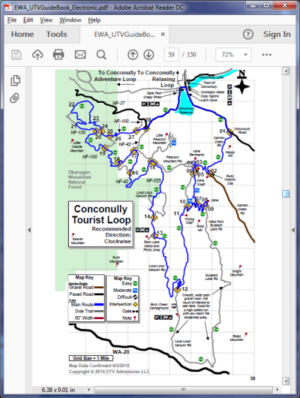 Dealers: Bulk pricing available – Contact us for a quote! 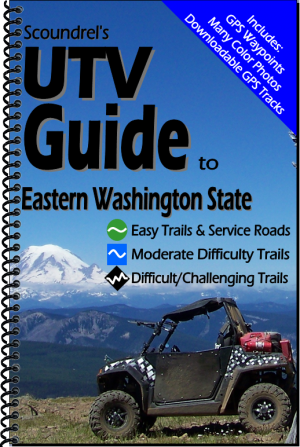 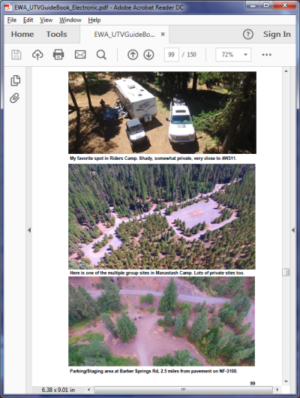 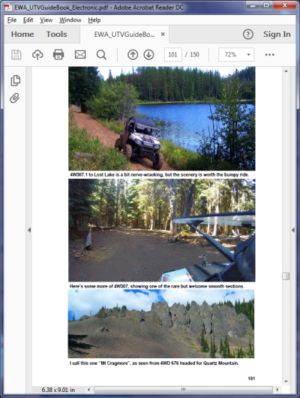 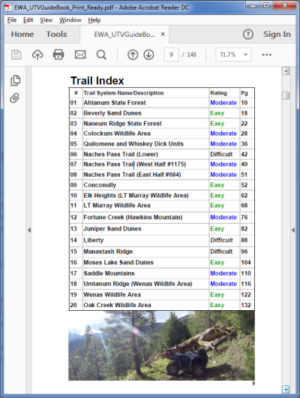 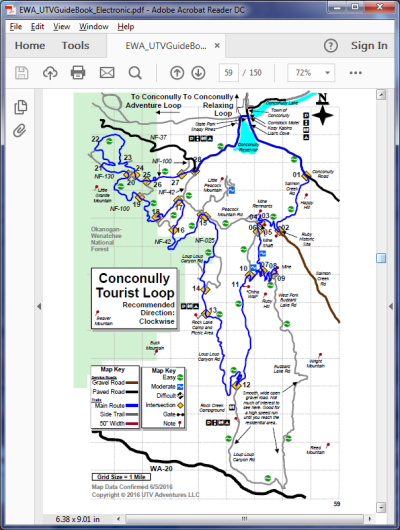 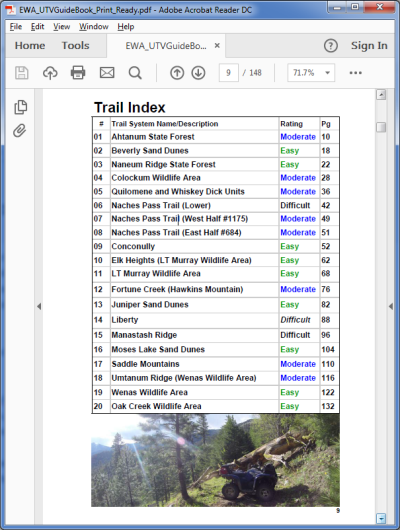 This book is 150 pages, containing 20 UTV-friendly ORV riding areas, including parking information, color photos, maps, waypoints, turn-by-turn directions on and off the trail, highlights, and hazards. 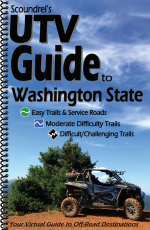 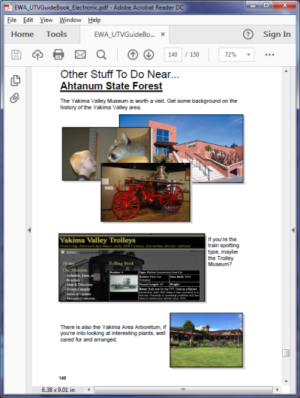 It also includes some non-ORV things to do for family members, or when you need a break. All together, it is a recipe for unforgettable adventures!